The idea from this post came from one of my Facebook "Likers", who is currently training on her own and asked for some tips on keeping up without a coach. Now this, I must admit, is an area I have very little experience in. I've always taken lessons during my skating life, but I have been surrounded by many who didn't. So today I'm hoping to pull on those observations and make some savvy common-sense suggestions for getting on the ice coach-less! 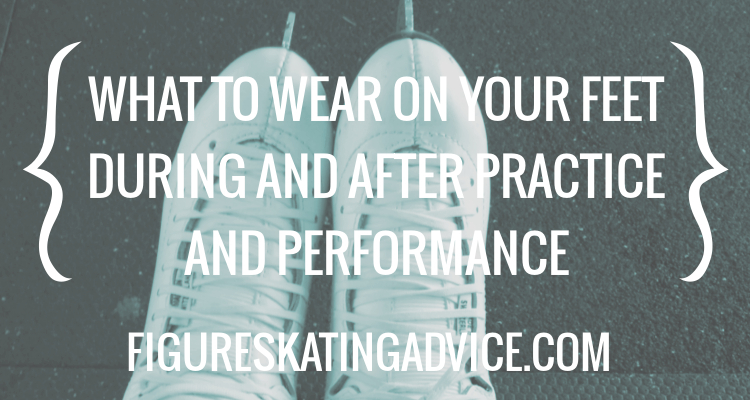 Note that these tips also apply to skaters out-width their regular lesson time! If you want to read on how to stay focused and maximise your ice time when not in lessons, then read right on!